Swimming, as a life skill, starts in our pre-primary with a custom built ‘learn-to-swim’ pool. 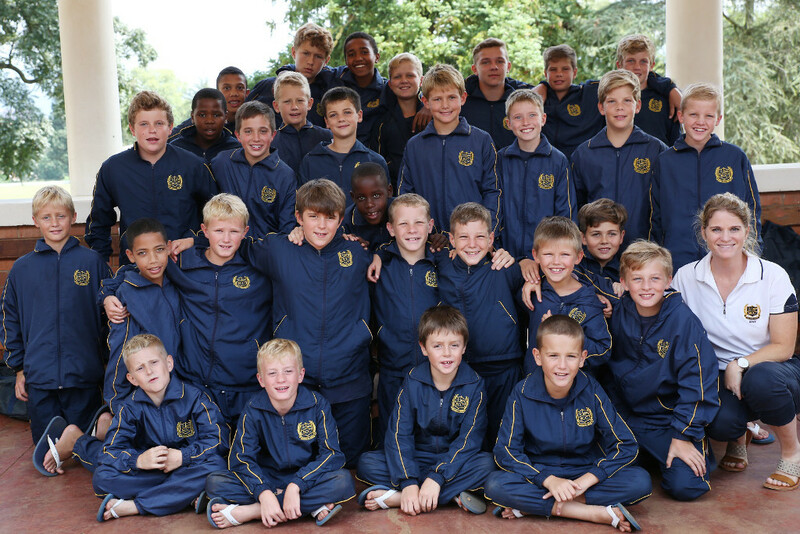 As boys learn and grow they move across to our short-course pool where the Prep A, B & C squads and our senior school squad train. We are fortunate to have access to a world-class facility at Seals Swimming club where we host our annual Championship and Inter-House galas. 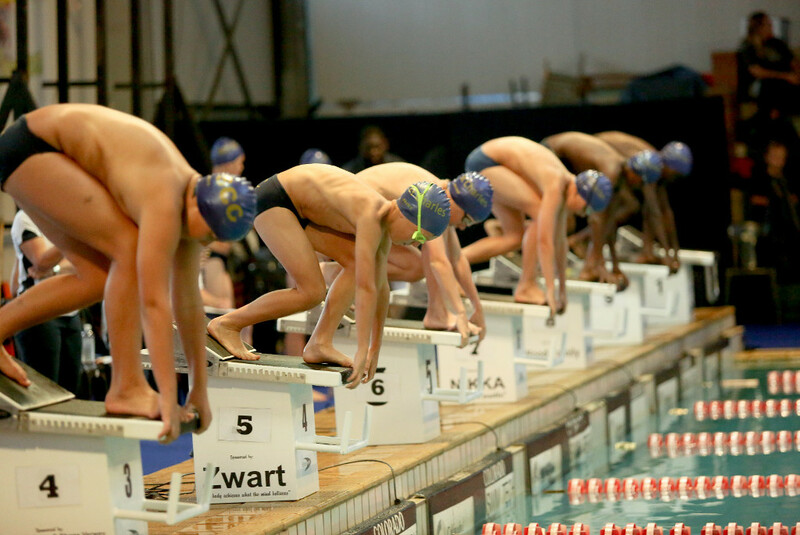 Our top swimmers also have the opportunity to train at Seals under Wayne Riddin; coupled with our international academic curriculum, this relationship is proving very successful for swimmers who wish to pursue scholarships to the USA.